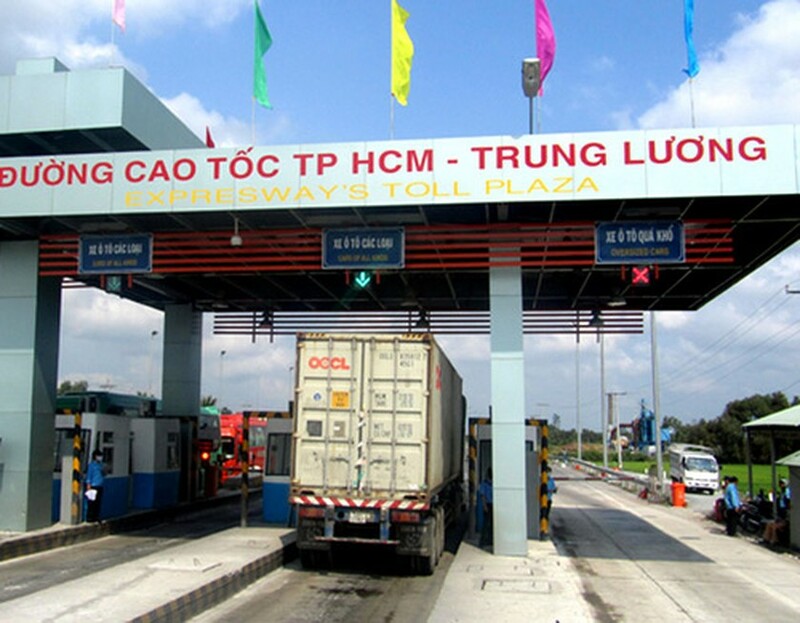 Toll collection on the Ho Chi Minh City-Trung Luong expressway will be assumed by another enterprise from October 1, 2014 as per a contract between Cuu Long Corporation for Investment, Development and Project Management of Infrastructure (CIPM) and Yen Khanh Commercial Service Company. CIPM, the current operator, has transferred the right to collect fee to Yen Khanh Company. Under the transfer plan, the transfer of the toll collection right of the 40-kilometer expressway will be carried out via a bidding round. Duong Tuan Minh, CIPM general manager, said that his firm proposes the toll collection right transfer has been approved by the Prime Minister. The Ministries of Transport and Finance and concerned agencies have ordered to launch bidding. Yen Khanh has won the bidding of over VND2 trillion (US$94,860,000). Accordingly, the toll collection will last five years with the start time on January 1, 2014. 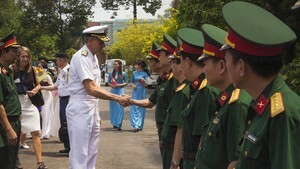 The 40 kilometer Ho Chi Minh City-Trung Luong expressway is to link the city to the Mekong delta province of Tien Giang. The expressway had been opened to traffic on February 3, 2010 and CIPM officially collected toll fees on HCMC-Trung Luong expressway since February 25, 2012.